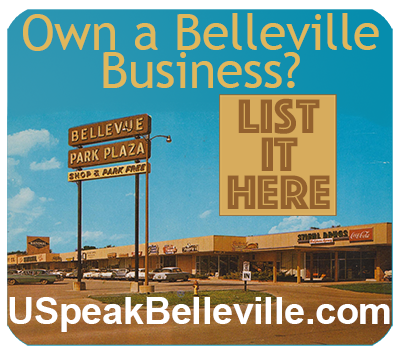 Welcome Home to Belleville IL | U Speak Belleville? You'll be right at home in Belleville. Belleville, IL: Building community for over 200 years. It’s the best value of any St Louis neighborhood, connected via Metrolink light rail, with miles and miles of running trails, gorgeous parks, great schools from Kindergarten to University. We are home to Art on the Square, the nation’s #1 Art Fair now in its 15th year, superb history, safe streets and did we mention great housing prices! 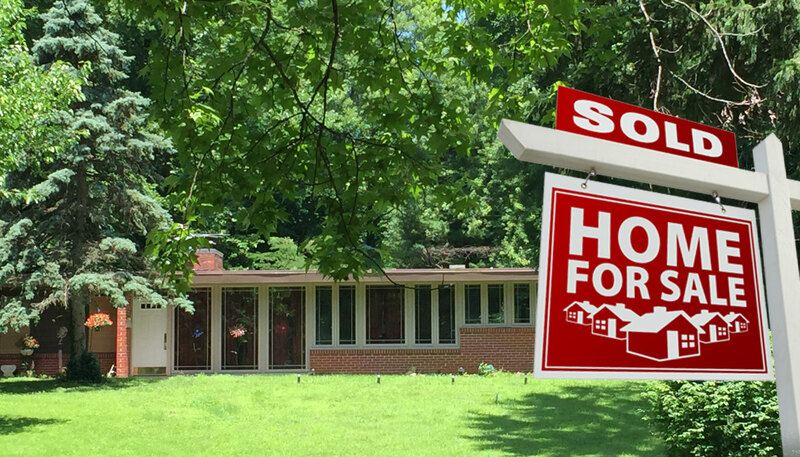 Don’t miss out on exploring the best relocation option in the St Louis area. Come visit Belleville, Illinois. You’ll probably want to stay awhile! Welcome to Belleville, Illinois. 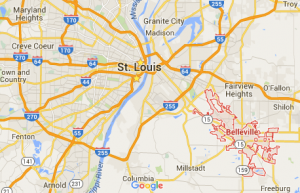 Here you will learn more about why Belleville, Illinois is a smart choice when it comes to St Louis neighborhoods, about how we make it easy to relocate your family, business or both to Belleville. You’ll be able to easily locate information about Belleville, Illinois businesses, churches, organizations and more. Read our Belleville Blog to really get a feel for Southern Illinois’ most historic and happening community. There is a place 15 minutes east of the Gateway Arch and Busch Stadium, a town that feels like a neighborhood, the birthplace of Uncle Tupelo, with supposedly the longest Main Street in the world running its length, filled with friendly people all speaking a shared language, who gather together at events and festivals on its town square, in the bars, restaurants and businesses along a brightly lit Main Street and in peaceful neighborhoods. Belleville’s children attend schools where strength of character is taught and expected, they play under the streetlights of safe neighborhoods and form friendships that last a lifetime. We speak St Louis just as fluently as we speak Belleville. 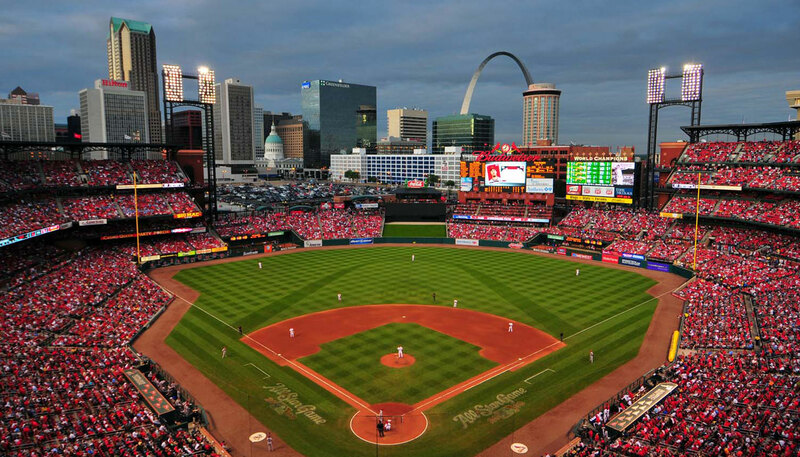 Located just 15 miles from St Louis, we mostly root for the Cardinals, and though we find it perplexing, we are amazingly tolerant of those who don’t. Same goes for our allegiance to the St Louis Blues. We know our way around Downtown St Louis, we can point you to the Blues Museum as well as the the City Museum where kids disappear into caverns, circuses, architectural museum exhibits and other artistic wonders. We know all the right places to see a show, to eat, to have a first date, to have any kind of fun on either side of the river right down to the best places to park when you visit the St Louis Zoo. We’re comfortable with St Louis but we’re just as likely to be spending a lazy day off around the grill maybe taking a run down the street for more briquettes. In Belleville you can get what you need from our shops and good neighbors. 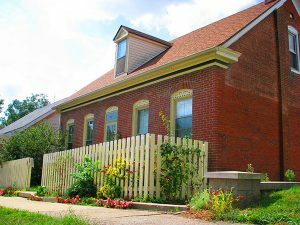 Once overlooked and not included among St Louis’ best neighborhoods because of it’s insulated feel, Belleville has maintained a consistently strong community feel, excellent housing stock and safe neighborhoods. Young professionals are often shocked by the lowest house prices for some of the area’s best homes. 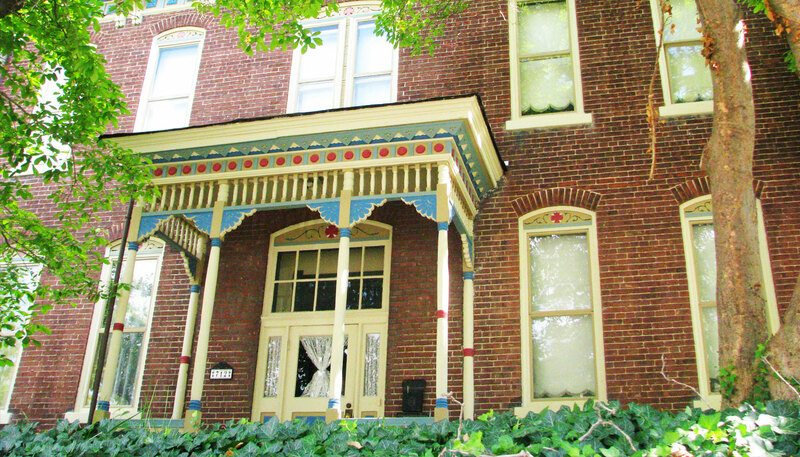 Belleville is located just 15 minutes from Downtown, St Louis. We’re connected by two highways and by the area’s award-winning light rail system, Metrolink. St Louis commuters love having the sun at their backs for morning and evening commutes. Belleville living balances proximity, quality of life and price. We’re a community that loves street festivals and has a long history of parades. We’re the home to Art on the Square a leading national art fair. The world’s longest Main Street and thriving downtown are home to hundreds of restaurants and pubs. There’s always something to do in Belleville and St Louis is just a short drive. With over 22 registered and distinct neighborhood associations, Belleville is a town made up of smaller tight-knit communities where neighbors are always willing to lend a hand. You’re sure to find the perfect home among our architecturally and socially diverse neighborhoods and some of the finest schools. LiveLoveBelleville is: fishing at Southside Park, the sound of kids playing outside, catching a live show or a matinee at The Lincoln Theatre, spending an afternoon at the Skate Park, watching a historical neighborhood come back to life around you, a snowball fight breaking out outside a downtown club. 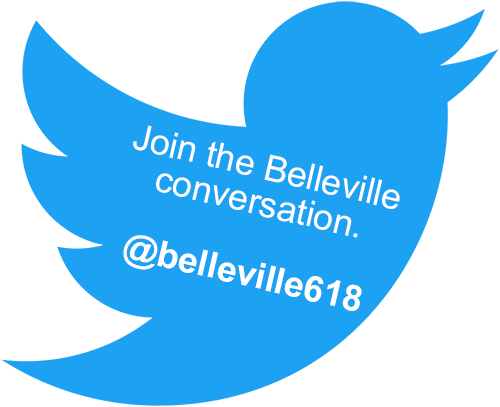 Show us what #LiveLoveBelleville means to you by tagging your photos #LiveLoveBelleville on Instagram!